Thierry Mugler will introduce A*Men Pure Havane new perfume in May 2011. A*Men Pure Havane by Thierry Mugler is a limited-edition fragrance for men following the two recent versions of A * Men Pure Coffee from 2008 and A * Men Pure Malt from 2009. Nicole Kidman Is No More Chanel Spokesmodel! Gorgeous actress Nicole Kidman – who was the spokesperson for Chanel perfume brand during four years – is now replaced by another actress Audrey Tautou. Nicole Kidman’s boundless talent not only helped her reach worldwide recognition, but also become the face of legendary Chanel brand. 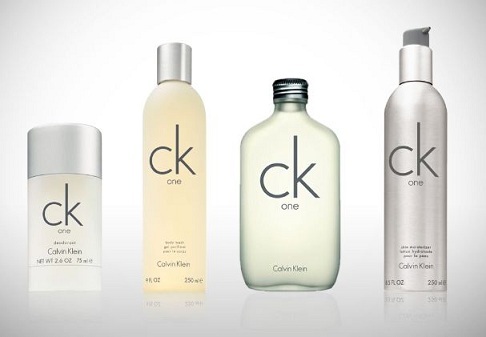 This year Calvin Klein will introduce two new limited-edition perfumes CK One Summer and Eternity Summer (2011). 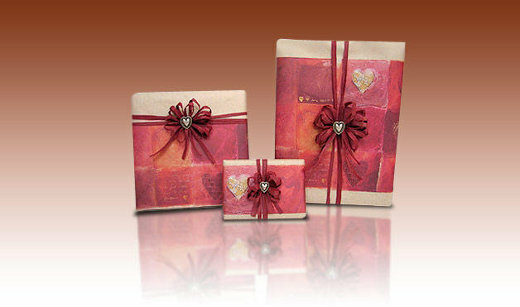 Both of these sensual and warm perfumes will make a perfect accessory for summer sunny days. Calvin Klein knows how to impress its perfume lovers with a worthy and alluring new scent. Christian Dior releases new perfume for men in February 2011. 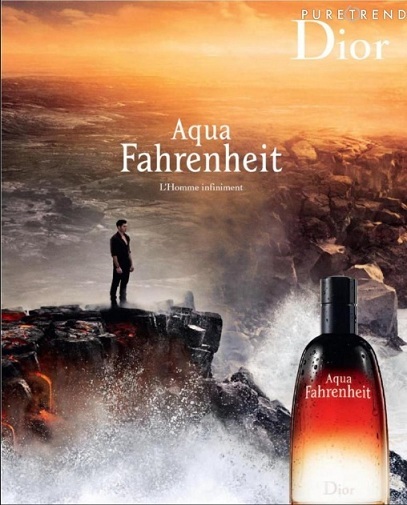 Christian Dior Aqua Fahrenheit is the successor of the Fahrenheit Men Collection. Christian Dior knows how to impress its perfume lovers with new and lovely perfumes. 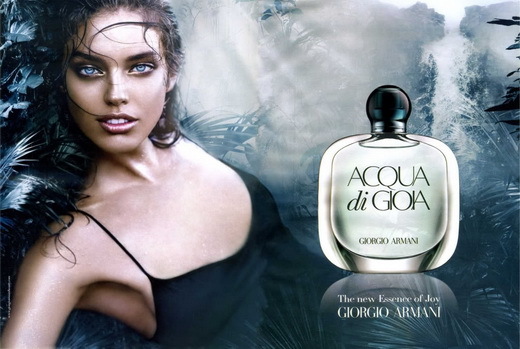 Aqua Fahrenheit will evoke the same happiness and positive feelings as the previous Fahrenheit for men. 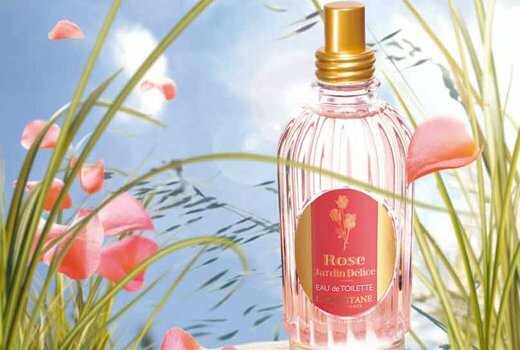 L’Occitane new perfume for women Rose Jardin Délice will show up just on time for upcoming Valentine’s Day. 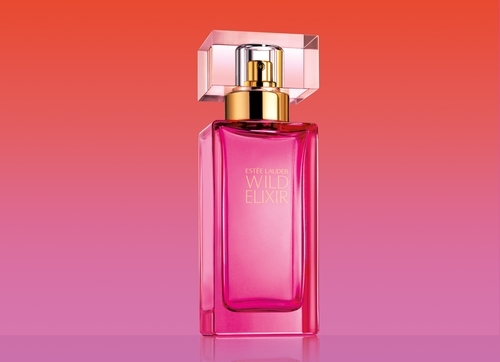 This feminine fragrance combines fresh notes with exotic tones evoking visions of a warm and delicious scent perfect for any sunny days. 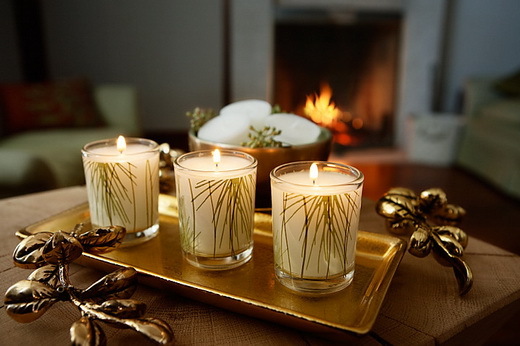 This sweet perfume as if heralds the coming of spring – the season of blossom.